Father, this Scripture tells me that prophecy is fulfilled…Psalm 22:18 – they divide my garments among them, and for my clothing they cast lots. 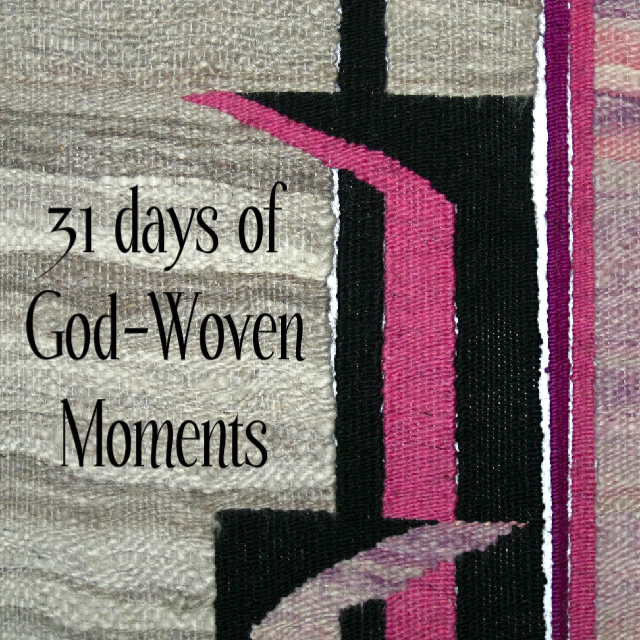 Jesus’ coat was a seamless piece of woven cloth. It was not torn apart to be divided equally. The soldiers left it in one piece for just one of them to have. You have created me seamlessly, yet I live with pieces spread all over the place. I pray, Father, that You draw me back into Your arms when I am pulled away from the beautiful creation whom You wove together in one piece. I love You, Father, and thank You for the sacrifice of Your Son. He went to the Cross for me, stripped of everything so that I may be clothed with “white raiment.” I counsel you to buy from me gold refined by fire, so that you may be rich, and white garments so that you may clothe yourself and the shame of your nakedness may not be seen, and salve to anoint your eyes, so that you may see. Revelation 3:18 In the Powerful Name of Jesus. Amen.